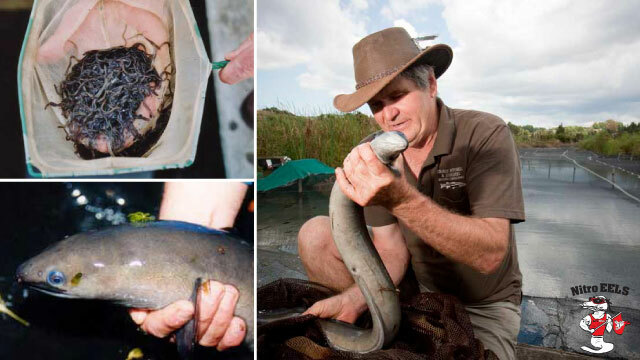 The primary goal of the “Nitro EELS” original proof-of-concept water management system has been to develop sustainable fisheries while achieving significant nitrogen and e-coli mitigation for farming and urban activities. This goal has been realised by harvesting valuable juvenile fish (whitebait, eels and mullet) attracted to the system�s zoo-plankton-rich discharges and then growing them to adulthood under low-intensity aquaculture conditions. Behavioural manipulation and trapping is used to harvest the adult fish in peak eating condition. �The system is adaptable for New Zealand�s various catchments and farming waterways.